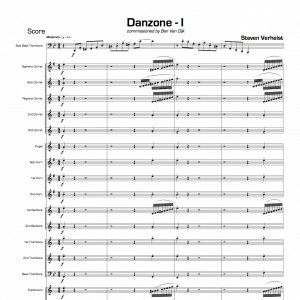 Danzone was written for the 5th solo CD of Ben Van Dijk. 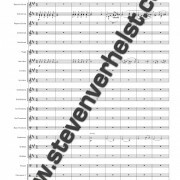 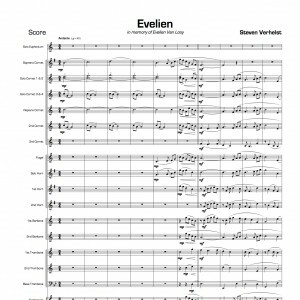 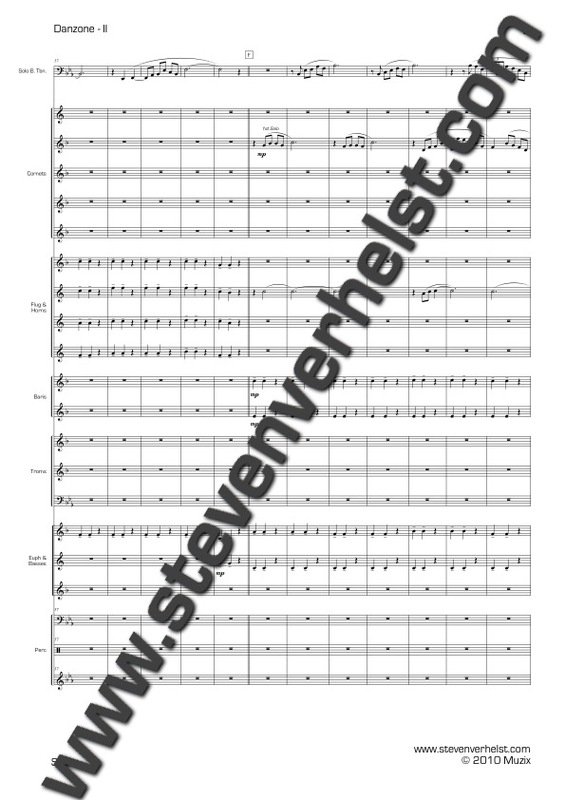 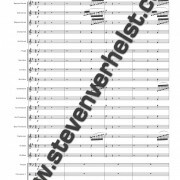 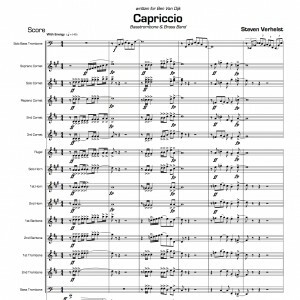 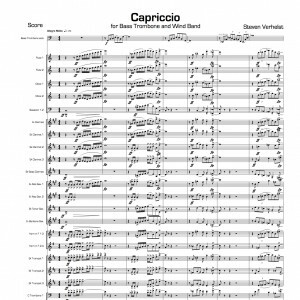 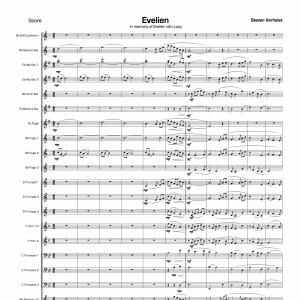 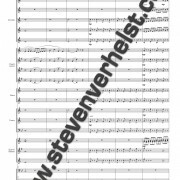 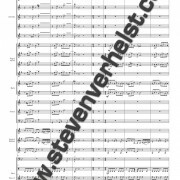 It was originally written for Basstrombone solo and Piano. In 3 different movements, the soloist can show his full capacities.